Siem Reap has so much history, it’s hard to know where to begin. 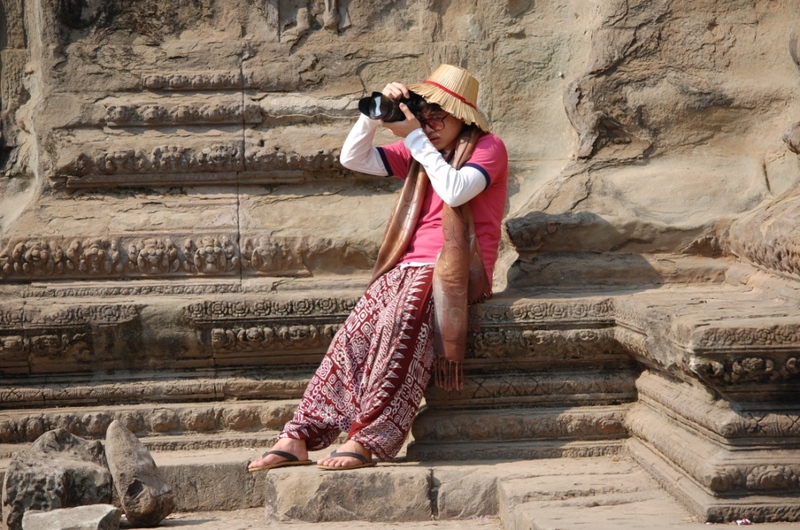 Angkor Wat is of course the most famous ancient site to visit. There are however a number of other significant temple complexes surrounding Siem Reap – Angkor Wat in fact means “city of temples”. 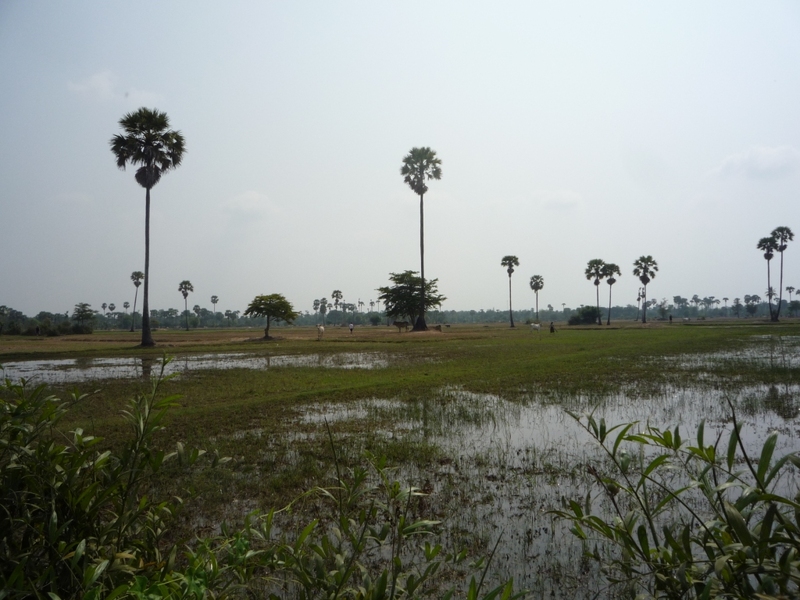 The area also reveals the middle-aged history of the region – the literal translation of Siem Reap provides the first clue – Siam Defeated. All the temples surrounding Siem Reap were originally Hindu Khmer temples built between the 9th and 14th centuries to establish the capital of the Kumer empire. 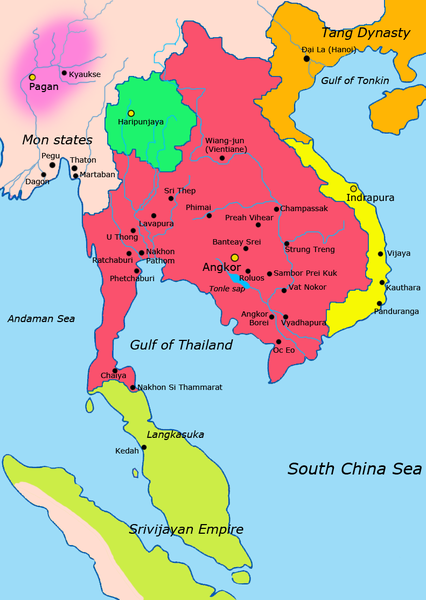 This empire covered an area that is now Cambodia, Thailand, Laos, and southern Vietnam and at its height, Siem Reap’s population was around 1m people – the largest city in Asia.